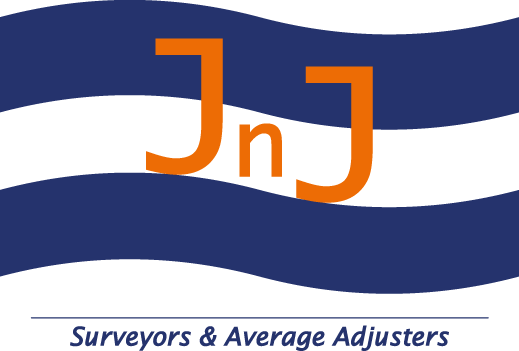 JnJ Survey are independent Surveyors and Average Adjusters based in Gothenburg, Sweden. We provide Surveys and other related expertise & services to the international marine market. In our daily business, we work foremost with clients from Hull & Machinery- and P&I Insurers. We further work with Ship Owners and others service providers in the marine industry. We are offering an emergency line for all who needs assistance. Please give us a call when you need help with survey or repair of your ship. Independent Survey and claims handling for and on-behalf of Protection & Indemnity Club’s/Insurers and their members. Independent Survey and claims handling for and on-behalf of Hull – and Loss of Hire Insurers and their clients. Adjusting of insurance claims for Hull- and Loss of Hire Insurers carried out on several policy Conditions. Technical & Nautical Marine consulting for a safer, more efficient and environmental friendlier shipping industry.